Topics: Assisted Living, Research, PhD. 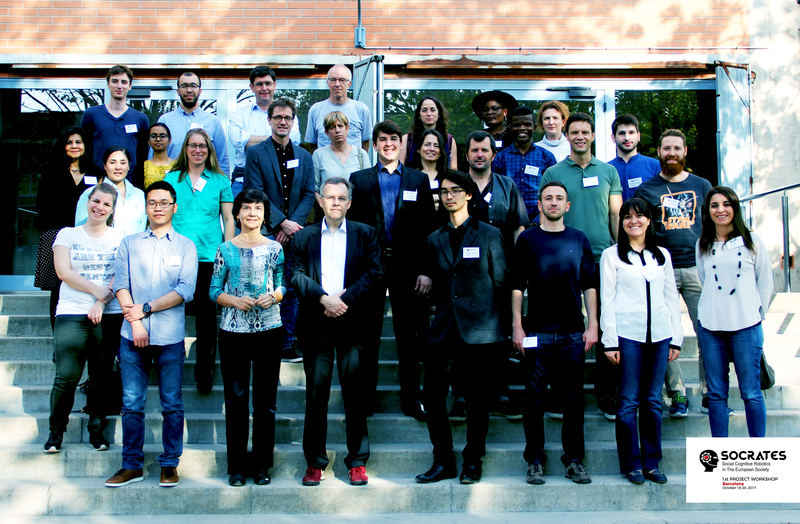 The heart and soul of SOCRATES is our 15 PhD students! To support them and their training, a consortium comprising seven universities/research institutes, three industrial partners, two end-user oriented partners, and three business oriented organisations has been formed. Socrates is an MSCA-ITN-2016 – Innovative Training Networks funded by EC under grant agreement No 721619.